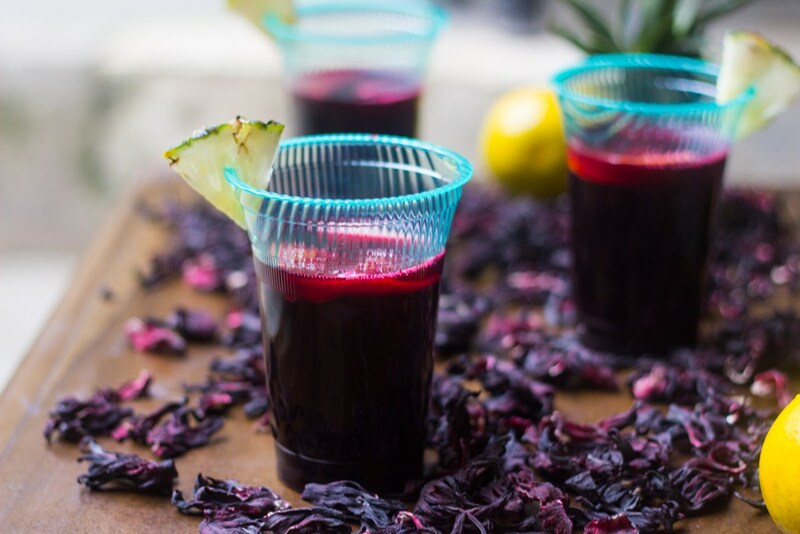 Zobo is one of my favourite drinks ever and when I discovered how to prepare this amazing drink via eatnigerian.com, I just had to share. Place all the ingredients except the sugar in a large pot or saucepan, cover and cook over medium heat for 45 minutes. Strain. Return the strained liquid to the heat and stir in sugar. Continue stirring until all the sugar is dissolve. Take of the heat and allow to cool completely before transferring into bottles or a pitcher to cool or serve over ice. I remember the taste of Zobo…so good! I haven't had it since been in the U.S, though. Beautiful picture! I love zobo and Kunu. Hi Damie, I just discovered your blog on bloglovin and it has a cool design and lovely content. Good job! Talking about Zobo, it is one of my all-time favourite homemade drinks, It is called "Folere" in Cameroon.